for a child to be ours. remains faithful, good, and true. and lift our eyes to look to you. let your light cast out every fear. no matter where our road turns or ends. for a child to welcome with love. This prayer is included in the complete collection of Prayers for Pregnancy, now available as an e-book. Click here to get your copy. 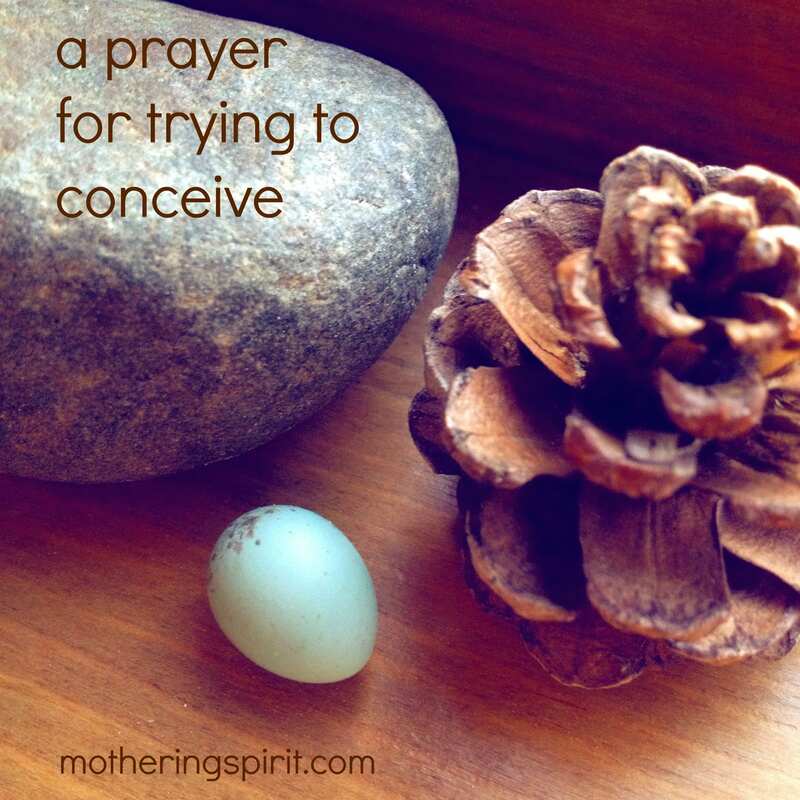 Click here for more prayers for pregnancy, infertility, and miscarriage. And be sure to subscribe to Mothering Spirit for the latest on faith & parenting.